Writer Denise N. Wheatley's Blog: BOOK GIVEAWAY!! 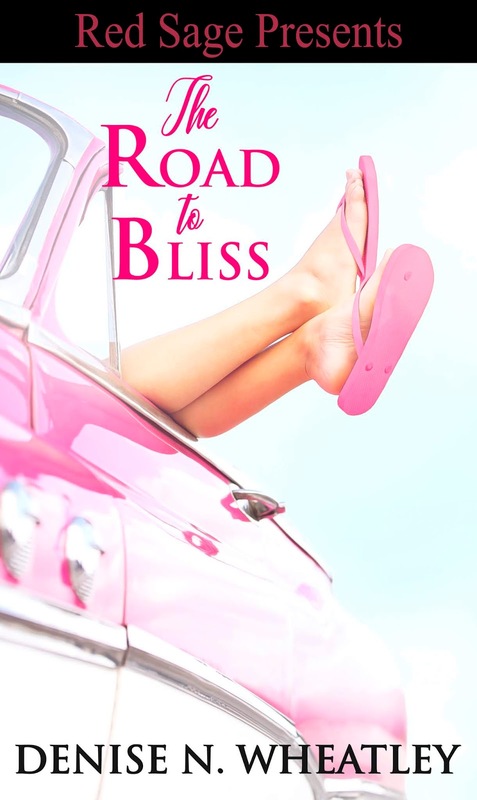 Here’s Your Chance To Win A Copy Of My Novel, THE ROAD TO BLISS! BOOK GIVEAWAY!! 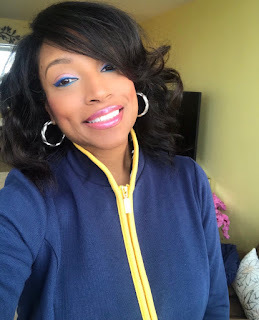 Here’s Your Chance To Win A Copy Of My Novel, THE ROAD TO BLISS! Check out the extended book trailer! 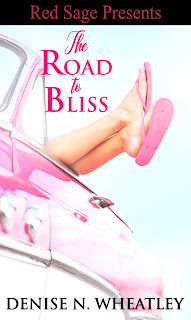 CLICK HERE for the scoop on how to win a copy of THE ROAD TO BLISS!